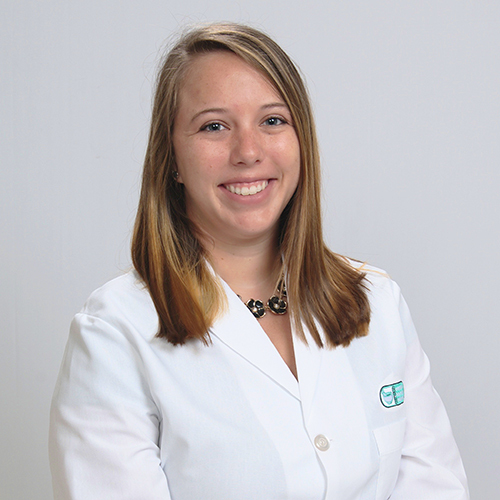 Allison Berning has three years’ pharmacy experience. 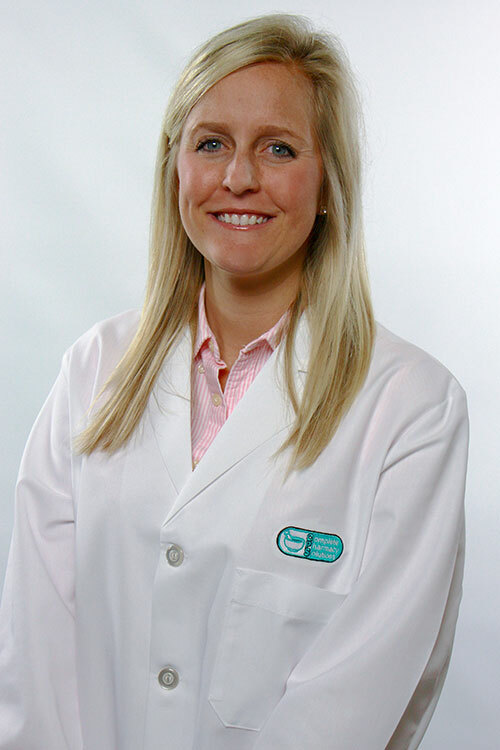 She graduated from Miami University with a Bachelor’s Degree, and from the University of Cincinnati with a PharmD. Pam Frischmuth has more than 15 years’ pharmacy experience. She graduated from the University of Cincinnati, College of Pharmacy. Mike Hesselschwardt has four years of experience as a pharmacy manager in the retail sector. He graduated from the University of Cincinnati with a PharmD. Shae Kerns joined the CPS Pharmacy team in June 2017. Her pharmacy experience includes three years interning at CPS. Shae graduated from the University of Cincinnati, with a degree in Biology, a degree in Health Sciences, and a PharmD. Michelle Kepler has more than 25 years’ experience in retail, pharmacy benefits management and long term care pharmacies. She graduated from the University of Cincinnati, College of Pharmacy with a bachelor’s degree in Pharmacy. Patrick Meyer has more than 26 years’ pharmacy experience on the hospital and retail side. He graduated from the University of Cincinnati with an RPh. Mark Pierce has 5 years of retail pharmacy experience. 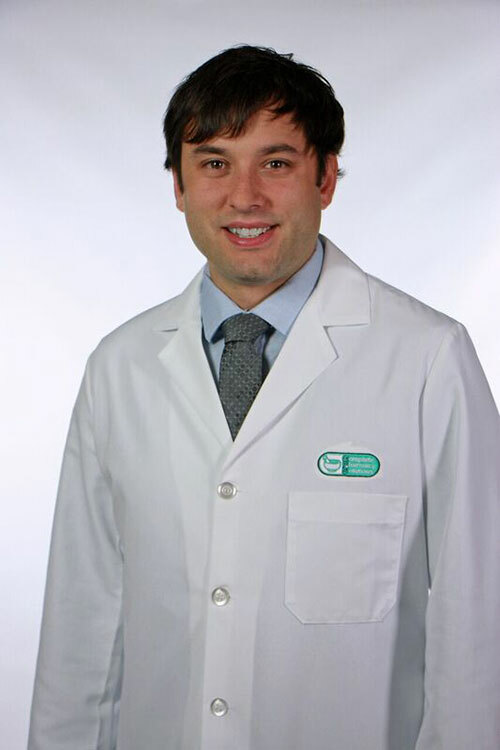 He graduated from the University of Cincinnati, James L. Winkle College of Pharmacy, with a PharmD. 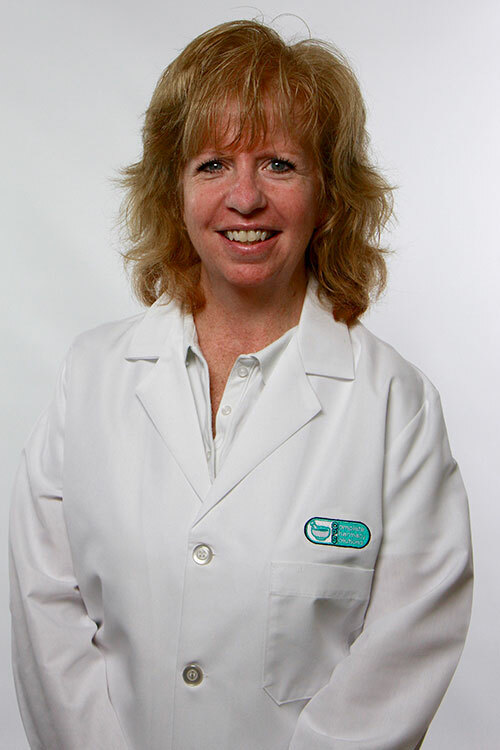 Shelly Smith is a registered pharmacist with more than 30 years’ pharmacy experience. She graduated from The Ohio State University with a Bachelor of Science in Pharmacy. 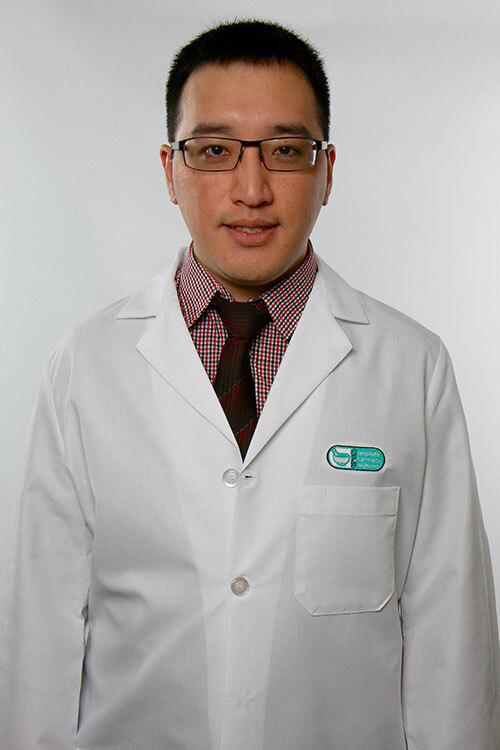 Minh Vu has four years’ pharmacy experience. He graduated from McNeese State University with a Bachelor of Science in Chemistry, and from University of Cincinnati with a PharmD. 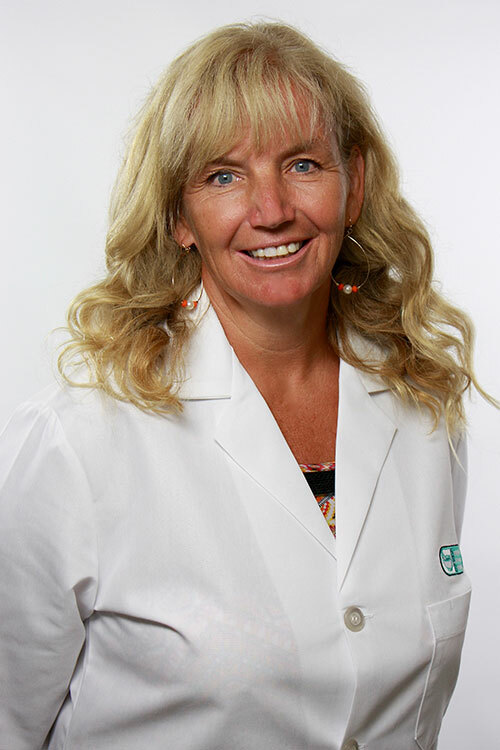 Dr. Mary Bonham-Richardson, R.Ph., PharmD, clinical consultant pharmacist, has more than 25 years of pharmacy experience, with a primary focus in geriatrics. She has provided consultant services to long-term care facilities, assisted living facilities, group homes, various hospice groups and jails. 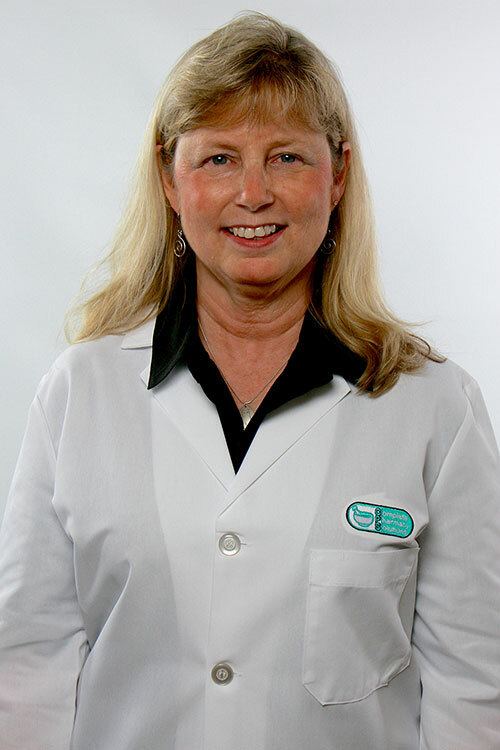 Mary graduated from the University of Cincinnati with a Bachelor of Science in Pharmacology from the University of Cincinnati, and from the University of Kentucky with a Doctorate in Pharmacology. 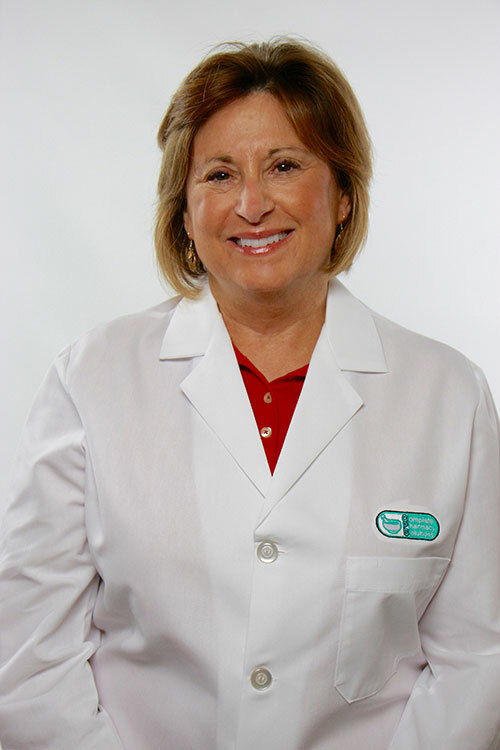 She is a trained MTM facilitator, BCLS certified, and was recognized as a certified Geriatric Pharmacist in 2002. 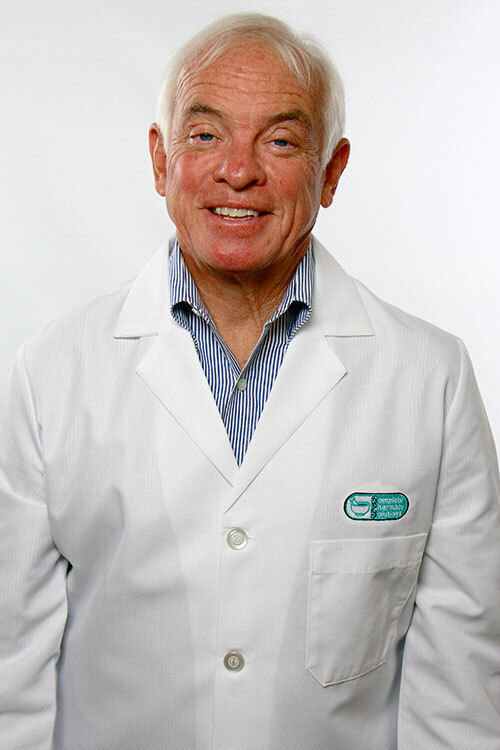 Jeff Custis has more than 40 years of pharmacy experience. 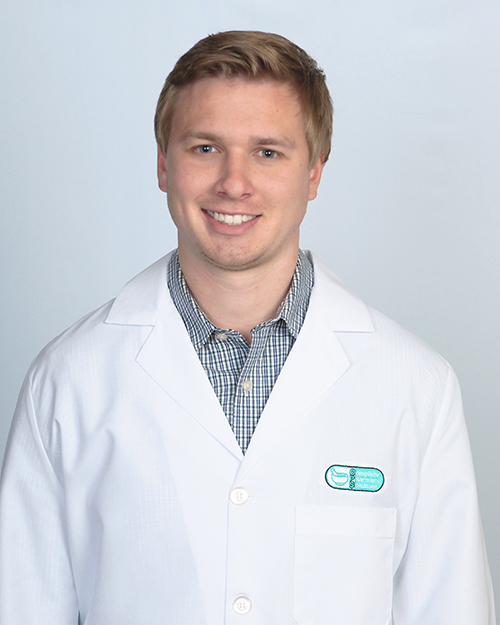 He graduated from University of Cincinnati with a Bachelor of Science in Pharmacy. Jeff is a certified Geriatric Pharmacist. 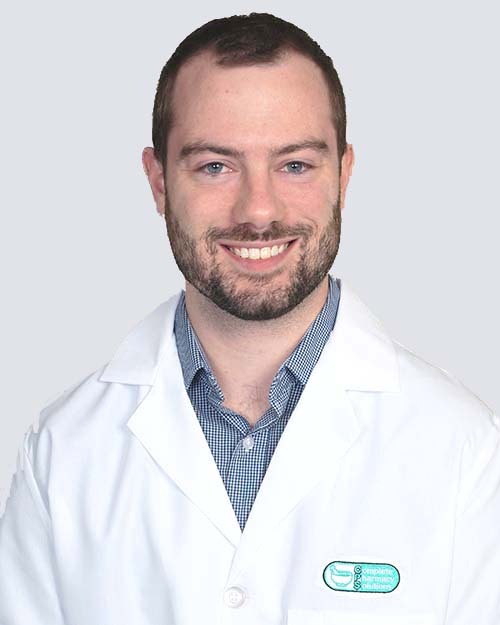 Lee Hammons has three years’ experience as a long term care pharmacist and pharmacy consultant. 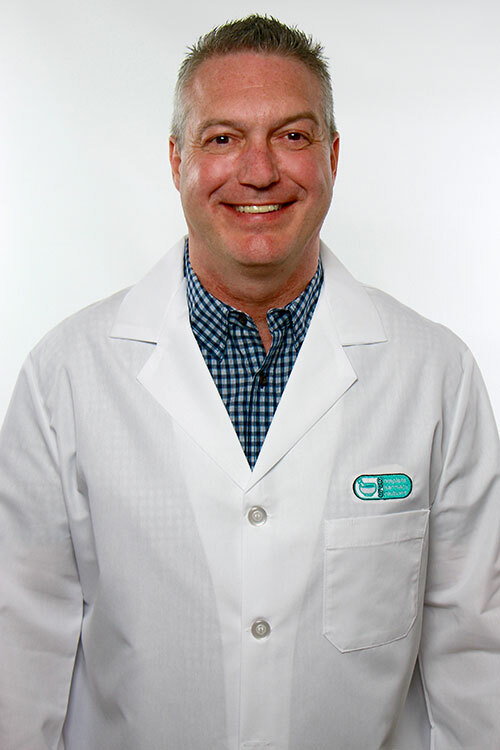 He graduated from the University of Cincinnati James L. Winkle College of Pharmacy, with a Doctor of Pharmacy. Ashley Terry joined the CPS Pharmacy team in June 2017. Her pharmacy experience includes work as a technician and three years interning at CPS. 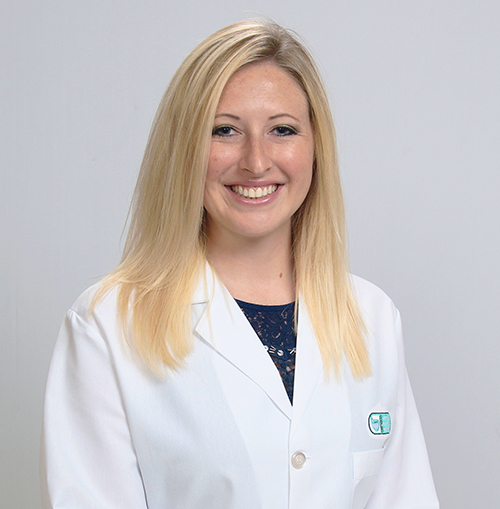 Ashley graduated from Marshall University in Pre-Pharmacy, and from the University of Cincinnati with a PharmD. CPS pharmacists and pharmacy consultants are always available.